Macbeth: A Study Commentary is for Young Adults. Macbeth: A Study Commentary was written by H. S. Toshack. 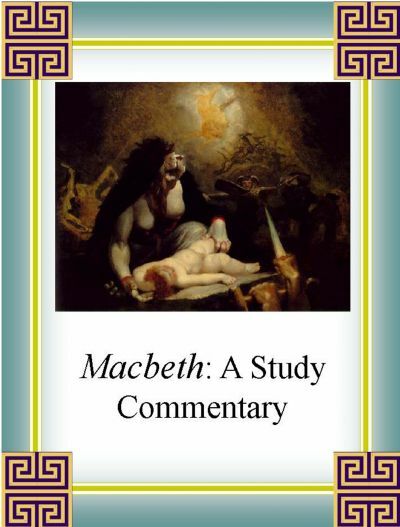 Macbeth: A Study Commentary was published by WordSmith.